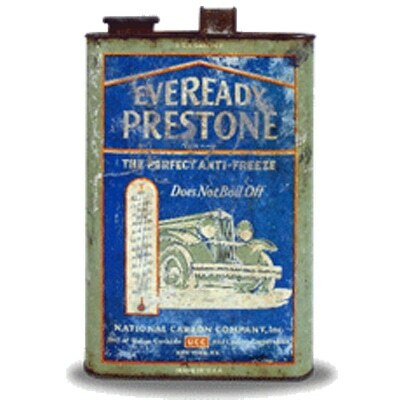 Since 1927 Prestone has been protecting car cooling systems from extremes of temperature. 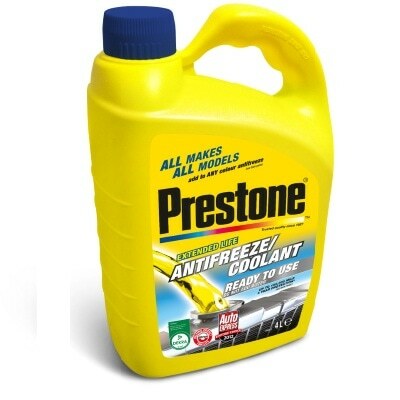 As the number 1 Coolant/Antifreeze in the US, Prestone’s original patented formula is guaranteed to be suitable for all cars and can added to any other Coolant/Antifreeze. Prestone doesn’t stop there, with its Extreme Performance Screenwash not only ensuring maximum visibility but also melting ice down to -23 degrees and Prestone Rapid De-icer which works down to an incredible -40 degrees and prevents dangerous refreeze. 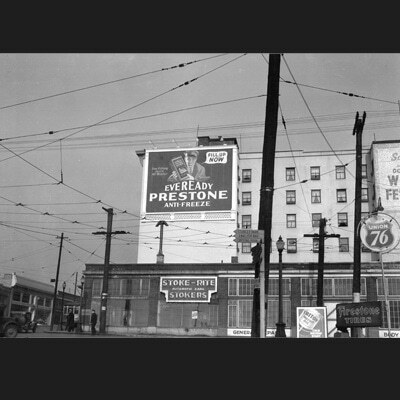 Prestone excels in extremes. 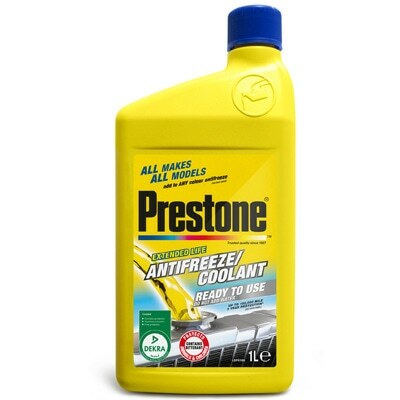 Prestone Antifreeze is launched. In the early days of motoring, cars had no heaters or side windows. Once these were introduced, the engine needed to be kept cool somehow. Early versions of coolant/antifreeze include sweetened water or alcohol. These would burn away too easily, so Prestone was born to solve the problem and regulate engine temperature. 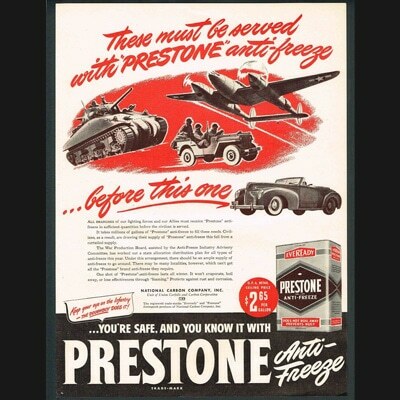 Prestone’s reputation for excellence has been building, and the quality offered by Prestone Coolant/Antifreeze is recognised by the US military. They use it in war vehicles to help them excel in extreme conditions and to keep the vehicles running at their best. Prestone continue to innovate as the needs of cars change. Prestone long life coolant is launched. It’s a pioneering product offering long term protection for cooling systems. The coolant/antifreeze can be used in all cooling systems, including those made from aluminium – just one of the ways that Prestone stays ahead of the car market. Prestone launches De-Icer Windshield Washer Fluid to ensure ice doesn’t slow drivers down. As part of Prestone’s commitment to excelling in extremes, the de-icer provides superior melting and works in extreme cold – no other de-icer works better. 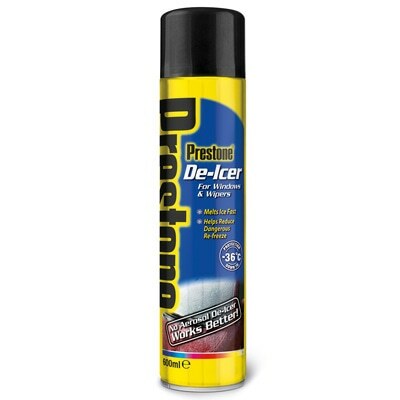 Today Prestone De-Icer is trusted. 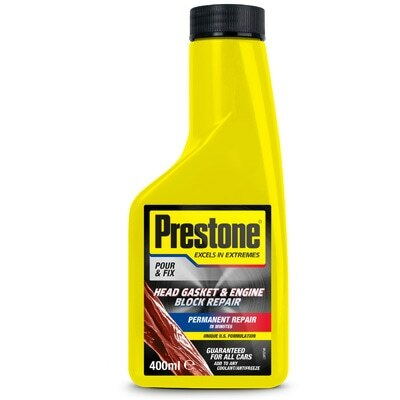 Constantly pioneering and looking to update products for their customers, Prestone launches the new coolant/antifreeze bottle with its “no glug” neck. This spout makes it easier to pour than other coolants, ensuring that topping up coolant is easy and mess free. The bottle shape would become the iconic recognisable shape for Prestone products in the UK. The “All Makes All Models” Coolant is launched, a unique coolant which is guaranteed to work in all cars and to mix with any colour of coolant. In a confusing market, this simplifies the choice for drivers and makes it easy for them to keep their car topped up. Prestone joins the Holt Lloyd family in the UK. 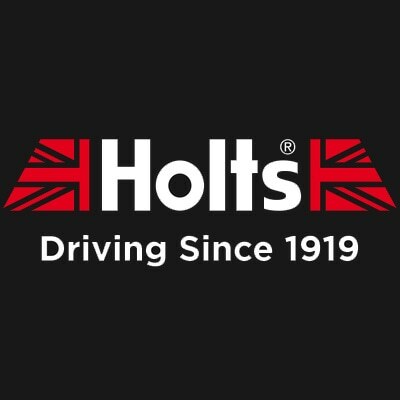 Holt Lloyd has been solving problems for drivers since 1919 and is one of the leading manufacturers of car care products across the world. As part of the Holt Lloyd family, Prestone can conquer new markets and reach new customers.